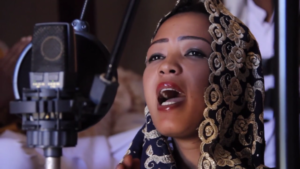 A feature length documentary chronicling the diverse and ancient sounds of Ethiopia. 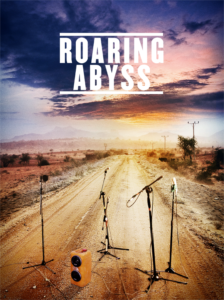 “Roaring Abyss is a feel-good film, a start-to-finish musical journey across Ethiopia.” – St. Bernard Voice. A sound journey across the mountains, deserts and forests of Ethiopia and its cultural universe. Roaring Abyss will take you through an extensive and previously unpublished collection of music recordings of invaluable importance for the transmission and preservation of the African heritage. Ethiopia’s music scene is known for its distinctive genre of Ethio-Jazz, a blend of western musical sounds, Armenian introduced brass instruments, and Ethiopia’s traditional folk and religious music. Most focus on Ethiopian music highlights the country’s modern musical output, music that utilizes keyboards, synthesizers, and drum machines.